For growing teams and organizations, understanding and communicating what makes your culture thrive is essential for attracting new team members that will add value and fuel progress. 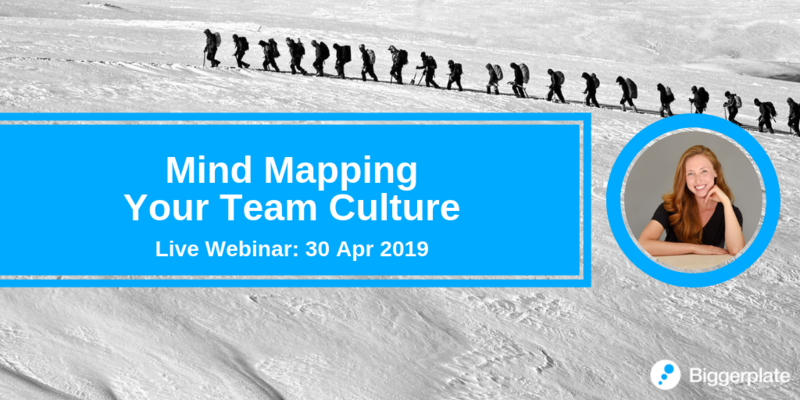 In this webinar, learn a powerful, creative mind mapping exercise for analyzing and building a strong team culture. Emerge with a clearer understanding your team’s culture, direction for building upon the positive aspects of your team’s culture, and a creative way to communicate your culture to prospective hires. This is the third of three webinars (Sessions 1 & 2 recordings available in Webinar archive) exploring the benefits and advantages of using mind mapping to manage the PMBoK Guide project management processes. In this webinar Markus will introduce the last 5 Management Plans and deep dive into one of them. 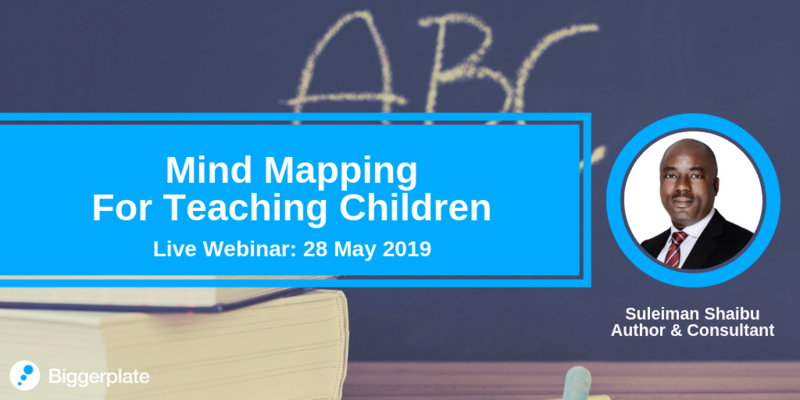 This webinar will assist teachers and anyone interested (Parents most especially) in how to teach children mind mapping. It will highlight the type of examples that make it easy for children to grasp concepts, and explain the benefit to the children. Suleiman with share his experience of how he uses mind maps in his day to day business. The primary tool would be iMindMap 10 plus other examples using MindMeister and XMind. 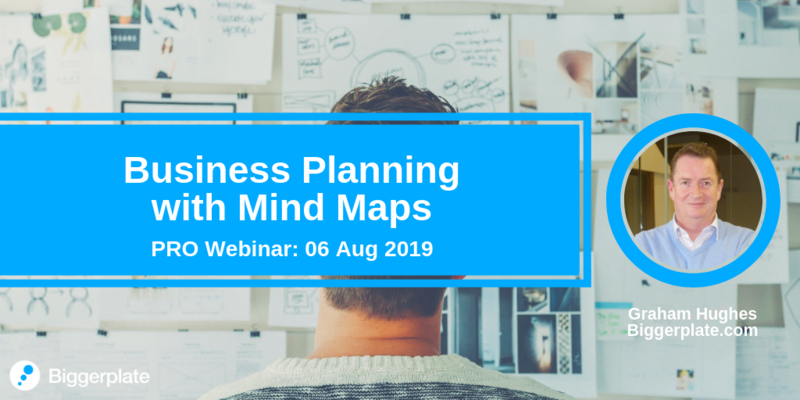 This webinar will explore using mind maps as a powerful tool for creating and compiling business plans, connecting related business unit and department plans, and using the mind maps to monitor progress. Upgrade to PRO membership today! Access ALL live and on-demand webinars with PRO membership - just $29.99 per year! 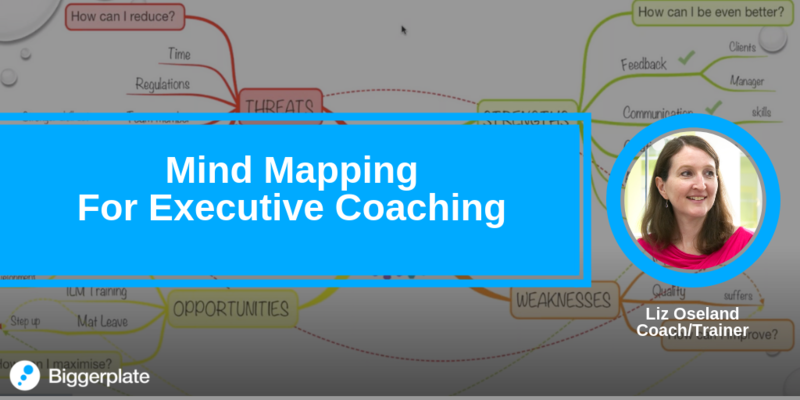 Join this webinar to find out how to apply mind mapping and conduct a coaching session with impact. Support your coachee to see their bigger picture, at the same time drill down deeper, providing focus on the steps to achieve the end result. As the Coach develop mind maps to save you time when record keeping. This versatile tool supports 1-2-1 Executive, Business, Life, Team or Performance coaching with a difference. 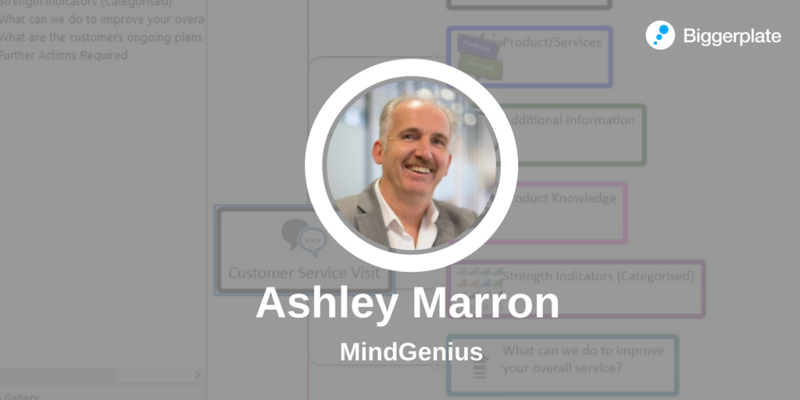 This webinar will help sales professionals or entrepreneurs understand how to use mind maps for Account Planning in a business-to-business sales context. 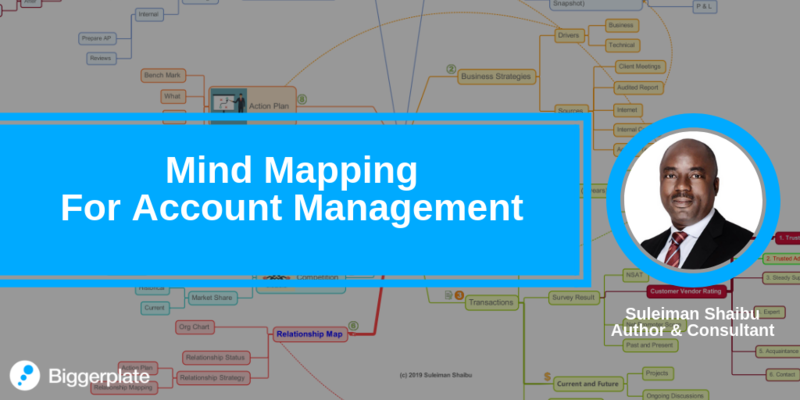 The webinar will help participants understand the concepts (with examples) that are required for account planning with mind maps. There will also be other resources (e-book) made available to support the application of the concepts in different businesses. 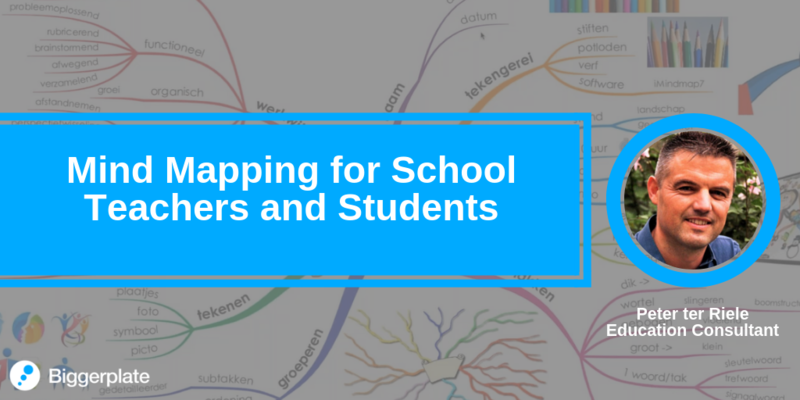 With exam season around the corner, this webinar will share some ways that mind mapping can help students of all ages with their studying, and exam preparation! 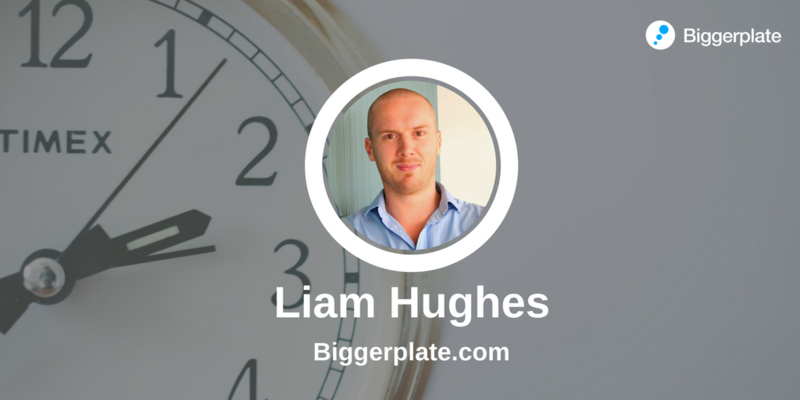 Liam Hughes is the Founder of Biggerplate, and will be sharing his experiences of encountering mind mapping at University, and how this led to the creation of Biggerplate back in 2006! We'll look at how mind mapping can help with note-taking, sense making, and knowledge building. 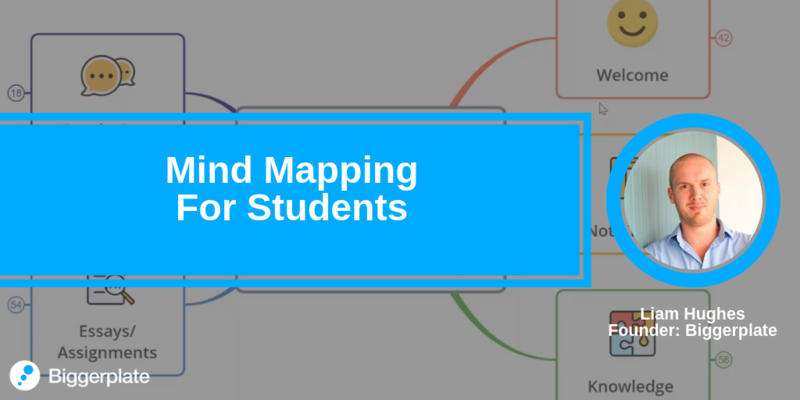 We'll also look at ways to use mind mapping to help with research and preparation of written assignments. Mind Mapping is an organized yet creative way for leaders to align the team around key objectives and make efficient collective progress. 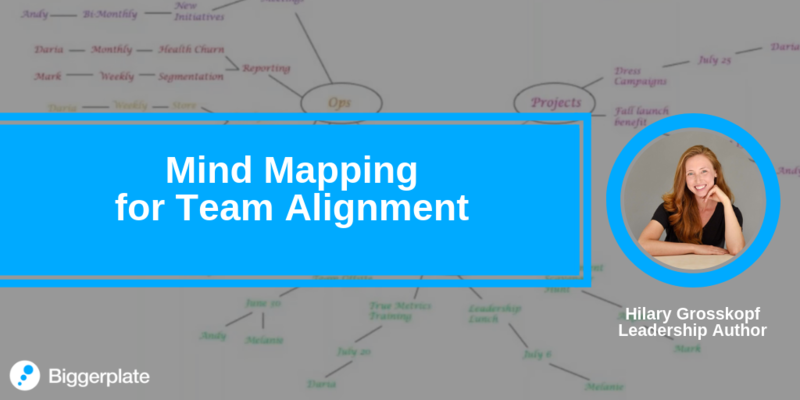 In this webinar, learn how to use mind mapping to continuously align your team around objectives and goals, delegate, and set timelines. Optimize your team’s productivity and collaborate with more ease and enthusiasm. 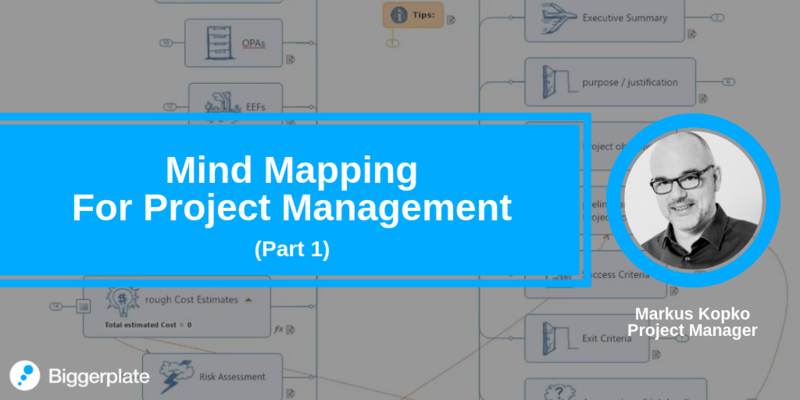 This is the second of three webinars (Part 1 recording available in Biggerplate PRO Webinar archive) exploring the benefits and advantages of using mind mapping to manage the PMBoK project management processes. In this webinar Markus will introduce the first 5 Management Plans and explore one of them in detail (e.g. Quality Management Plan). Mind Maps are great for brainstorming and visualizing an idea and creating the definition of a project. However, the challenge is how to transition that to an actionable set of tasks, and share and control those with a wider team. Stuart will illustrate how to achieve the seamless transition from vision to project oversight and task/people management. He will use an example to show how easily this can be achieved with iMindMap and Droptask. 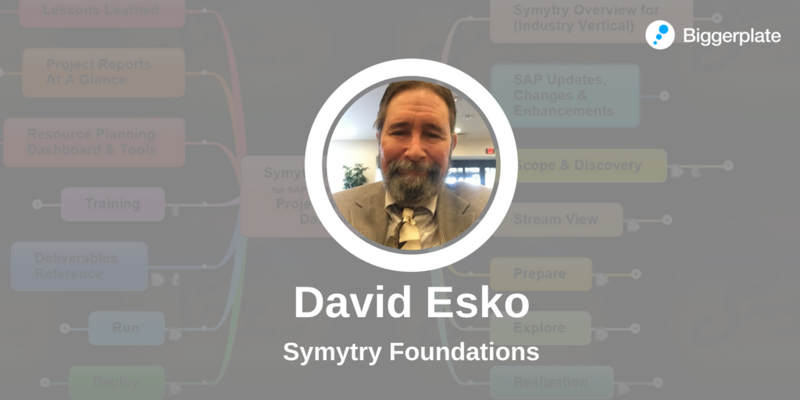 In this webinar David will share examples of how he uses mind maps in construction arenas, including the provision of process guides/checklists, managing multiple participants’ collaboration, managing and handling multiple projects simultaneously, and driving quality and control with standard mind map templates. 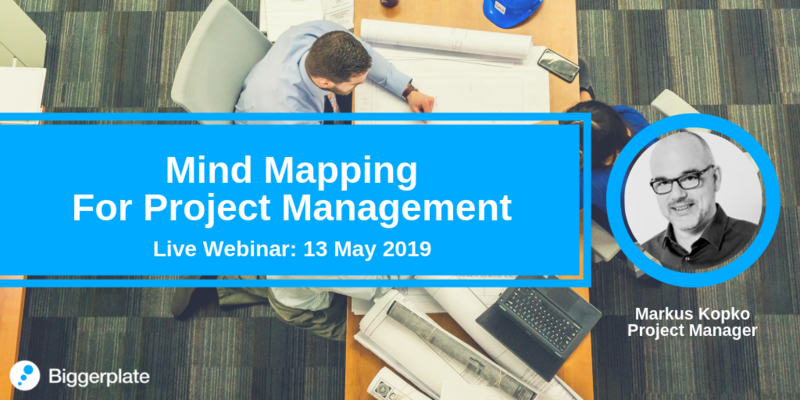 This is the first of three webinars exploring the benefits and advantages of using mind mapping to manage project management processes. In this webinar Markus Kopko will offer an overview of how he uses mind mapping and combines it with his MP4PM Framework to manage daily project work. Peter seeks to inspire or help teachers and students in their schools. 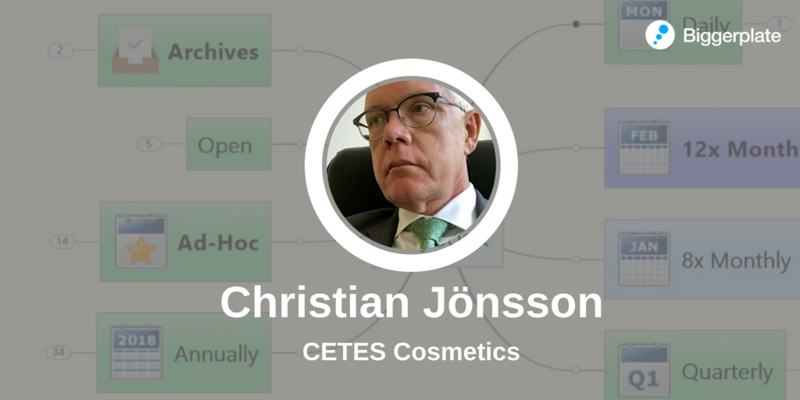 He uses mind maps a lot to prepare, teach, summarize, and brainstorm. 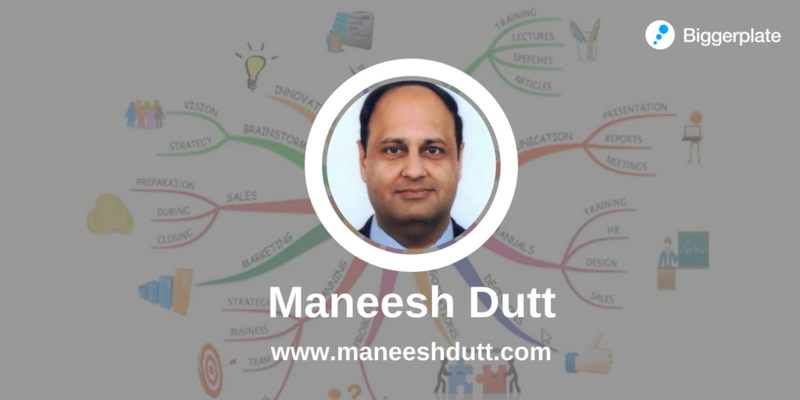 He will share how he uses mind maps in different situations as well as show some mind map functions. Some examples of his work have been uploaded to Biggerplate and are available to download. Dr Pablo Buitron will be sharing his experience of helping people to understand the causes and mechanisms of their illness through Health Mind Mapping (HMM), including results from his study that included adult patients with uncontrolled type 2 Diabetes from a primary care clinic. 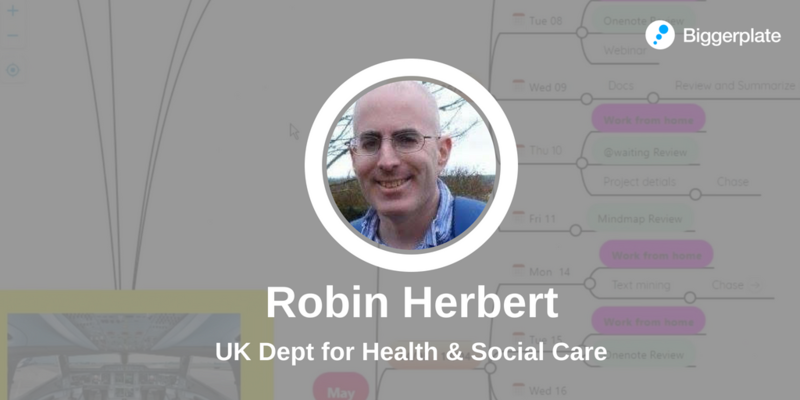 Pablo will discuss the potential benefits of using health mind mapping in patient care. 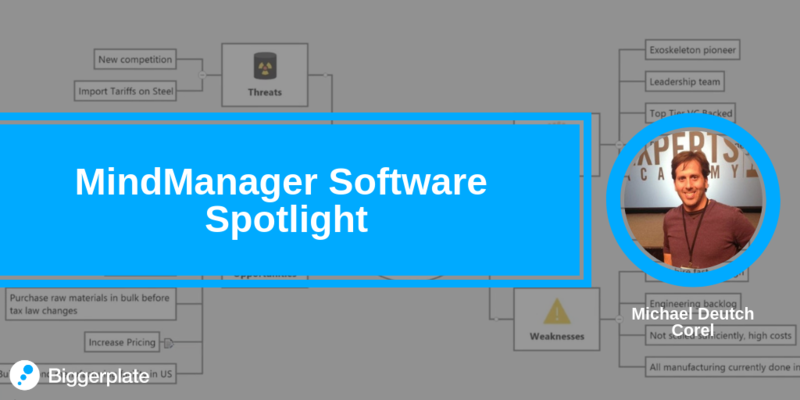 Join this Biggerplate webinar to hear the latest from MindManager Product VP Michael Deutch, who will show us what's new with MindManager 2019, and answer questions from our PRO community! 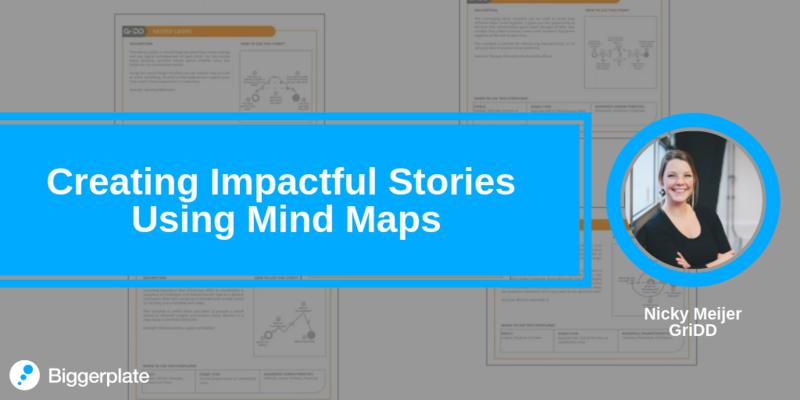 How can you use Mind Maps when creating a story for a presentation, a video or even an infographic? 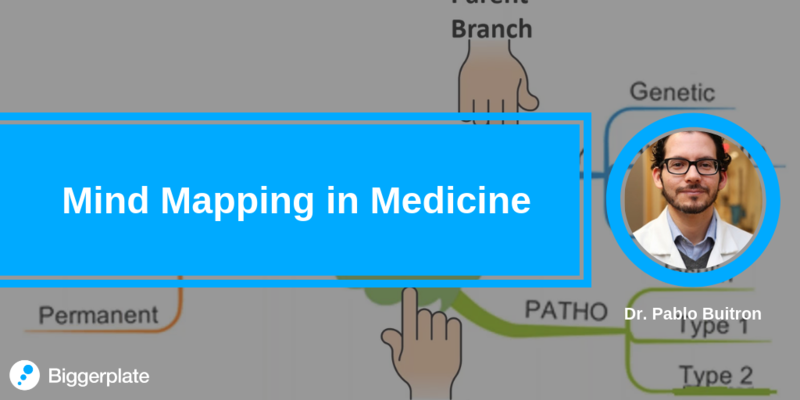 In this webinar, Nicky Meijer (GriDD) shares a successful method using the power of Mind Maps to capture information in a structured yet flexible way and combine this with a visual Effective Story Canvas. 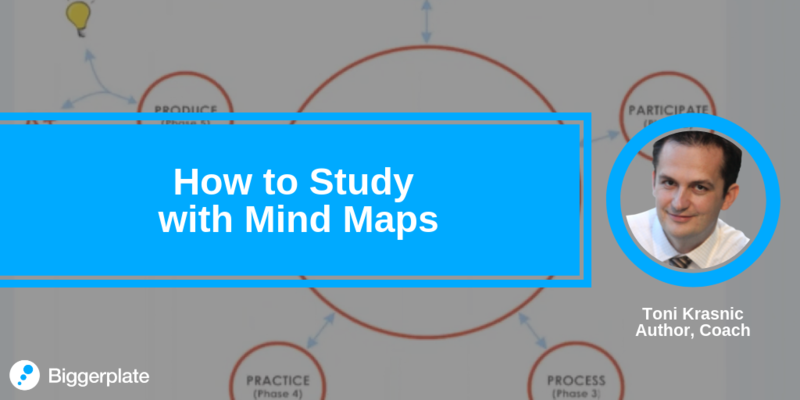 Learn how to use mind maps to take and organize notes, manage information, and enhance your thinking and learning. A chance for PRO members to learn about recent progress and upcoming projects at Biggerplate, with a chance to share questions and feedback! What if you could get more than 50% of your clients through referrals? 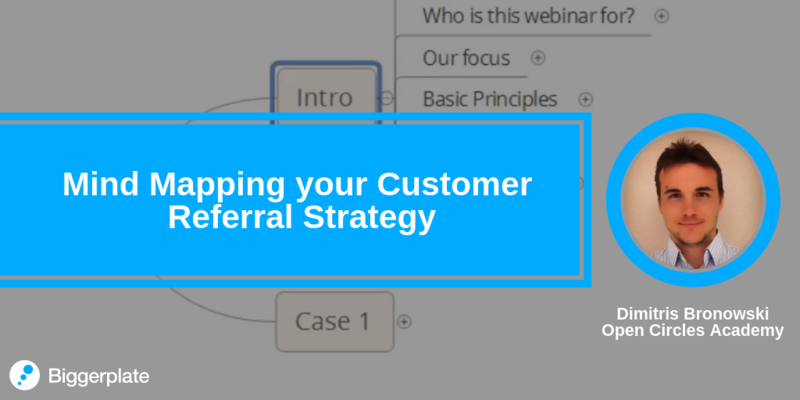 Dimitris will share the basic principles of referral marketing, and how to use mind maps to do a systematic review of the customer journey to identify when, where and how to ask for (and get) referrals. What would happen to your business and free time if you knew exactly what content (articles, videos etc) you need to create to get more clients easier? If you have spent time creating content without seeing any real results, then you know how crucial this question is. Now, there is a systematic way to understand what content is blocking your business from growing and which is the right content that you can create today that will make business easier. 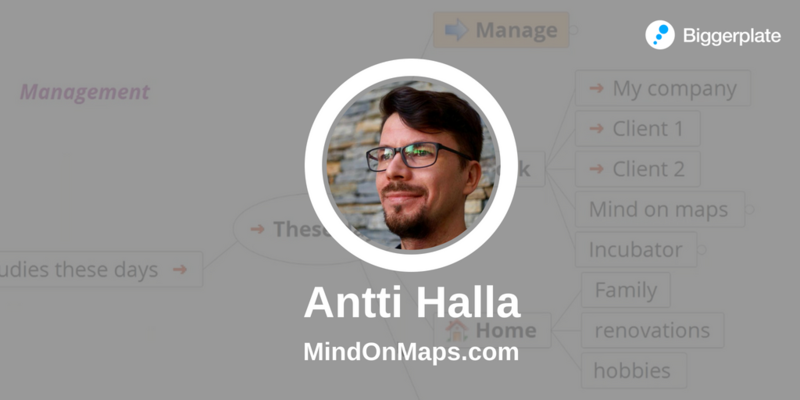 Dimitris will show you how with the aid of mind maps. When suddenly receiving additional responsibilities, I had to rapidly get control of my new role as several areas where new to me. Since the new tasks were in Finance, a lot of them were time and deadline driven so I used a mind map to scope the whole picture, prioritise and manage deadlines and not miss any deliveries, also pushing deadline driven activities from the map via Outlook integrations. 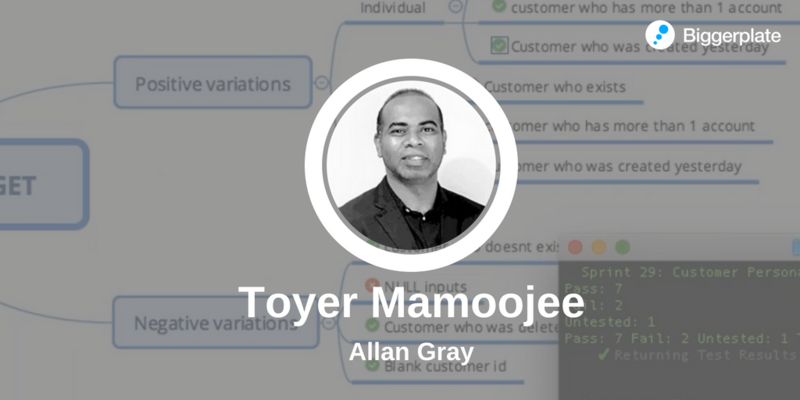 In this webinar Toyer Mamoojee will share how he uses Mind Maps in the Software Development world. Software Testing is crucial in establishing a high level of quality in all software and systems. After being introduced to mind mapping and how it can be used effectively in defining test scenarios/cases, Toyer has found the many benefits from mapping that facilitate better efficiencies within the Agile software development process. Toyer will speak about some of these, including: greater test coverage, greater team collaboration, faster test scenario/case creation, easier reading/understanding due to visual representation, and more time to focus on exploratory testing, automation and non-functional testing. Artificial Intelligence is poised to have a major impact on many areas of business. 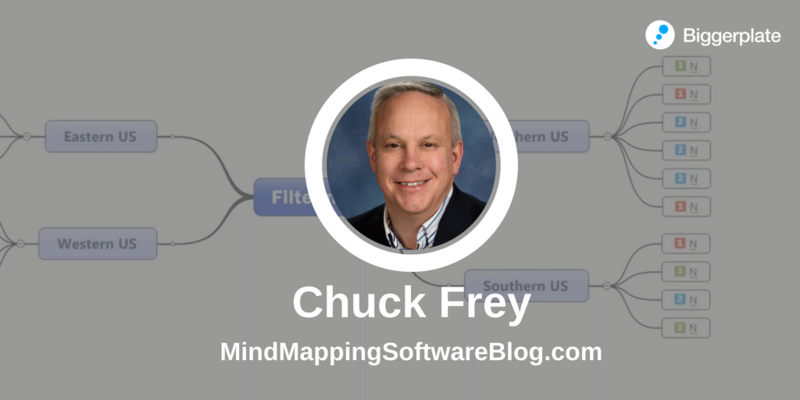 Chuck Frey from the Mind Mapping Software Blog believes it will radically alter the ways we interact with mind mapping software. For his new report, Chuck interviewed the software developers in this niche as well as a South American firm that is already using AI to semantically analyze large amounts of text and parse it into mind maps. In this presentation, Chuck shares his findings and provides a tantalizing view of what’s next. 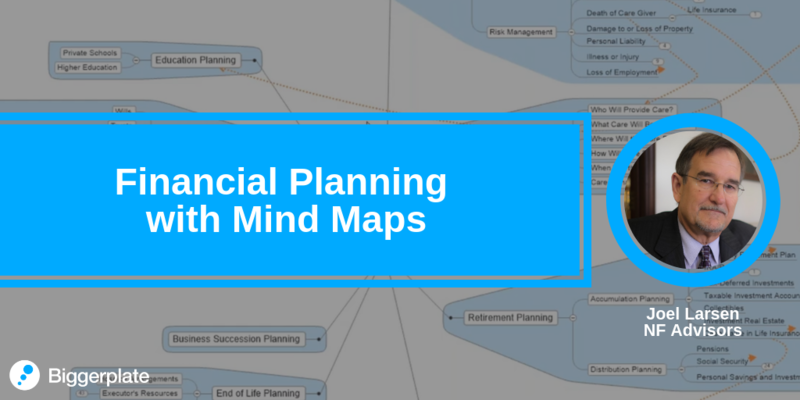 A software engineer's view on using a network of linked mind maps as mental leverage for personal planning, learning, reflection and memory organization. We'll explore and expand the topics of structuring and processing of thoughts as a system, as introduced in my book Mind on Maps. The Product Owner role has many facets in the agile context. A lot of high value sources tried to define the role, but what do they have in common? Where are the differences? What are the responsibilities? How are they organized around teams? How are you able to scale? And finally, what is your understanding? 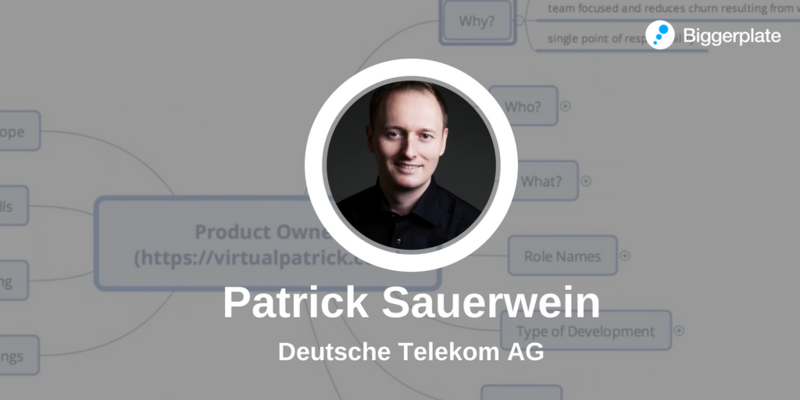 In this webinar Patrick will share his mind map of the Product Owner’s role and relevance to the most popular agile sources. 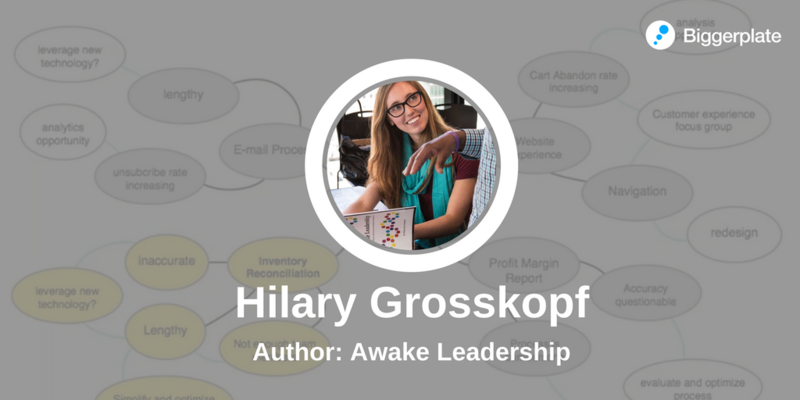 In this webinar, Hilary Grosskopf, author of Awake Leadership, will guide you through a methodical yet creative approach to mind mapping for 3 key leadership applications. 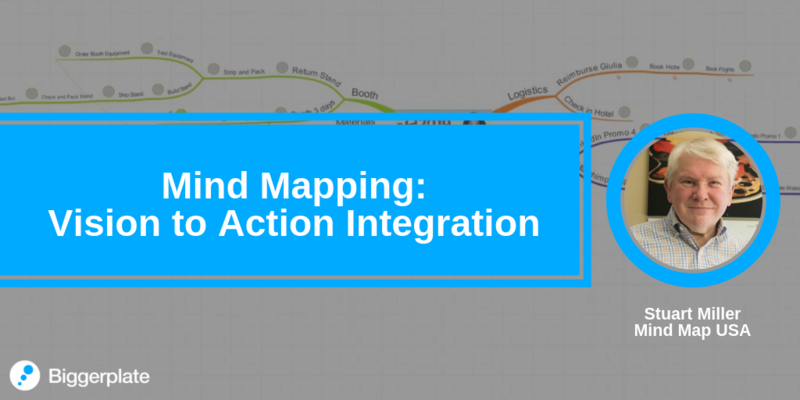 Learn how to use mind mapping for brainstorming, organizing, and planning with your team. You will emerge a confident and inspired mind mapper, ready to bring your vision to reality. In this webinar, Jim Franklin will share best practices and lessons learned in creating an online course for Project Management. Discover how to use mind mapping techniques to plan, design, and manage content creation. 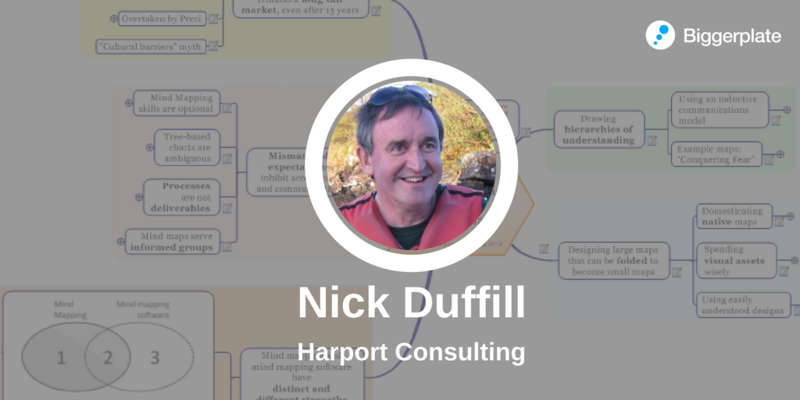 In this webinar, mind mapping software expert Nick Duffill will discuss whether long-standing models of mind mapping are still relevant in the modern software era, and suggests an updated approach may be required for both the market positioning and use of mind mapping software going forward. In this Business Club webinar, Biggerplate Founder Liam Hughes will explain a simple process for building a mind map 'dashboard' to help you stay in control of your tasks and information, and improve your productivity at work! 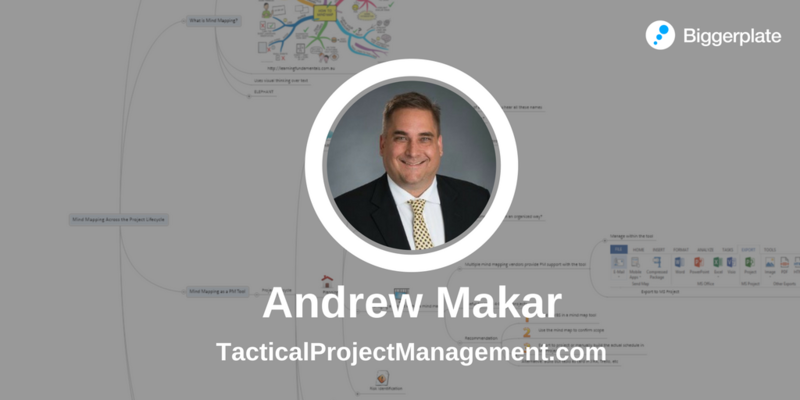 In this Business Club webinar, Andrew Makar shows us how mind mapping techniques and technology can be usefully applied across multiple stages in a typical project lifecycle. 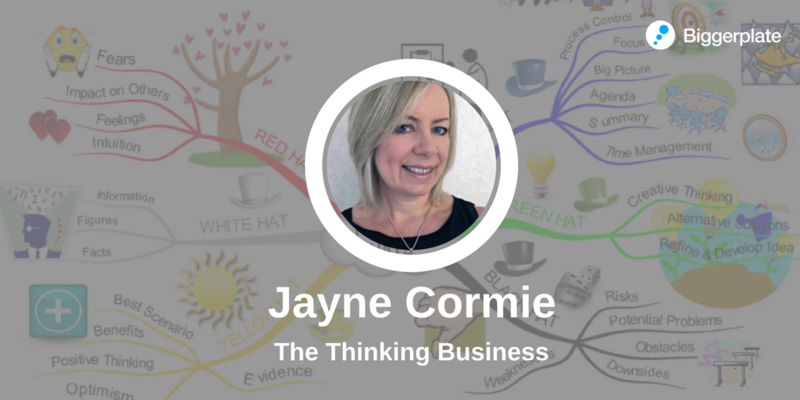 In this webinar, creative and strategic thinking expert Jayne Cormie (The Thinking Business) will share tips and techniques to help you improve your brainstorming and problem solving processes using mind mapping tools and techniques. 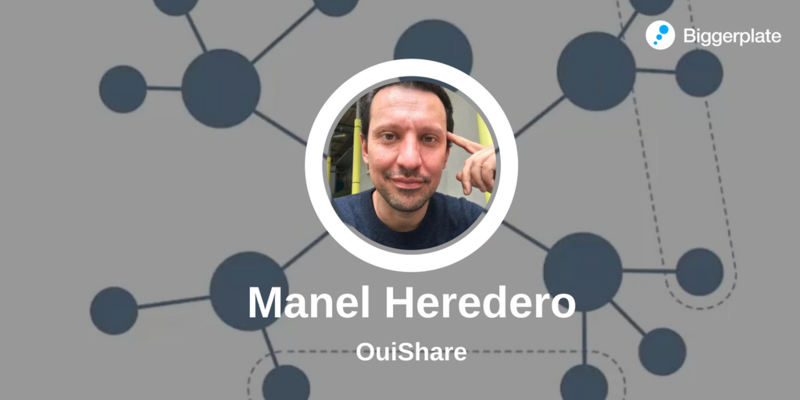 In this webinar, Manel Heredero returns to show how you can build a dynamic and comprehensive knowledge management approach using mind mapping tools, and shares examples of this approach in action at OuiShare. In this Business Club webinar, Brian Clark (DOTS Solutions) will demonstrate the use of mind mapping to capture information about client requirements in a structured way, developing a consulting plan for the engagement, and tracking the execution of the consulting engagement (task management, communications, information capture, client approval, payment milestones). In this PRO webinar, Adam Sicinski shows you how to use mind mapping software as a brainstorming and organization tool that will help accelerate your writing and content creation. How can mind maps support the design of an app? This webinar will demonstrate how mind maps can help to reflect about a program before writing the first line of code. Join this webinar and learn how to “plan the program out” (requirements, database, user interface etc), using mind maps, as well as understanding how mind mapping can be a useful tool for documenting the process. Administrative judge Richard W. Vitaris will present how to use mind mapping to analyze legal issues, prepare for litigation, better understand complex case law, and to resolve legal disputes. 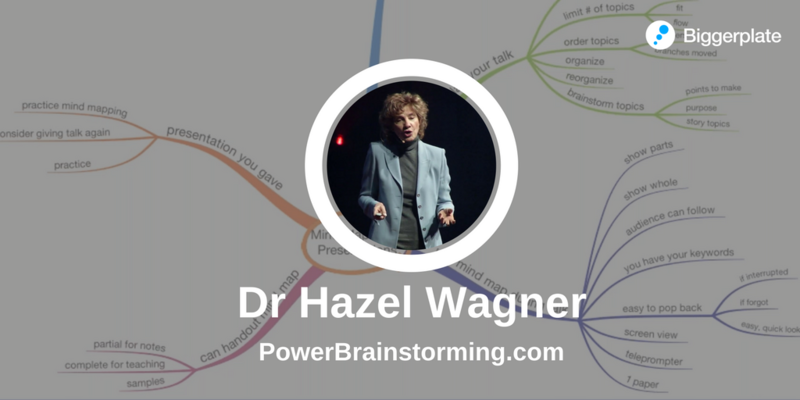 Do you wish you could get your boss or colleagues to use mind mapping? Join Jamie Nast, NastGroup Inc., for a simple non-threatening 1-hour introduction to mind mapping that you can use to introduce others to this tool. Learn simple techniques to mind map your network and how to effectively activate your network based on the kind of relation you have with each person. Join experienced PMP John Rogers (Prismatics Consulting Services) for n introduction to business modeling and strategy through the use of mind mapping to support facilitated conversations with senior leadership. 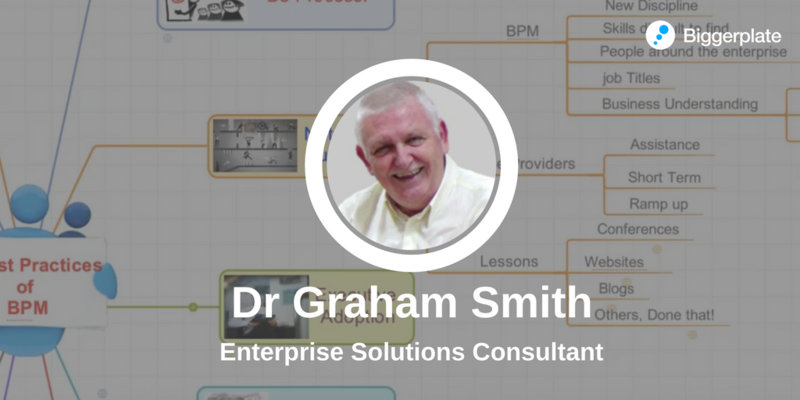 John will also introduce the use and generation of business model canvases with specific mind map software. Consultant Adam Cherrill will demonstrate how to manage real-world, fixed price projects without ever leaving your mind mapping software. Join experienced software tester Prashant Hegde to learn how to draw effective mindmaps using best practices, and how to overcome challenges with traditional test artifacts using mindmaps as lean test artifacts. 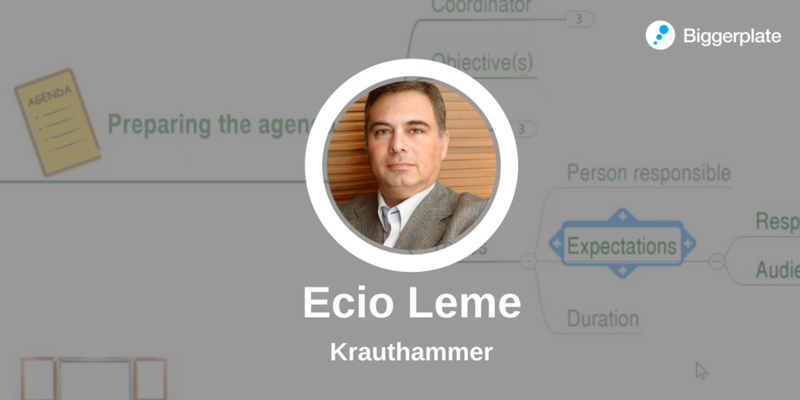 Consultant Ecio Leme will share his experience on how to have more effective meetings using mind maps. Hélène Beslard will show you how mind mapping can help you to integrate your long term objectives into your daily life, identify priorities, and manage your time and productivity! 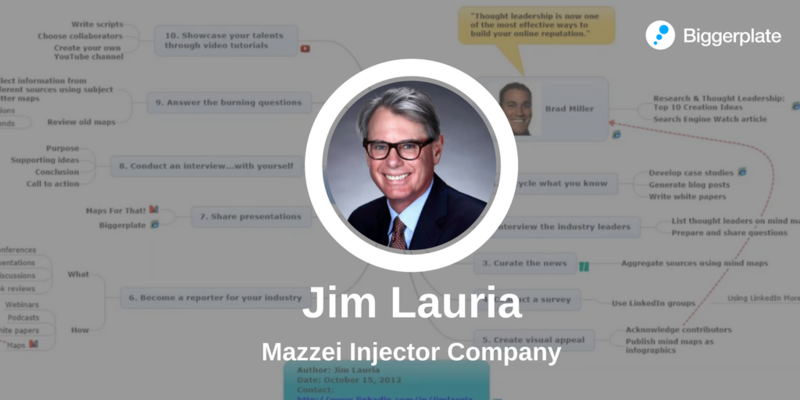 Jim Lauria shows how mind mapping techniques can be used to research and refine thought leadership content that can help you build your brand in your chosen field on LinkedIn. Le Mind Mapping vous aide à clarifier votre projet car c'est un outil puissant pour déterminer vos objectifs, établir votre stratégie et communiquer efficacement. 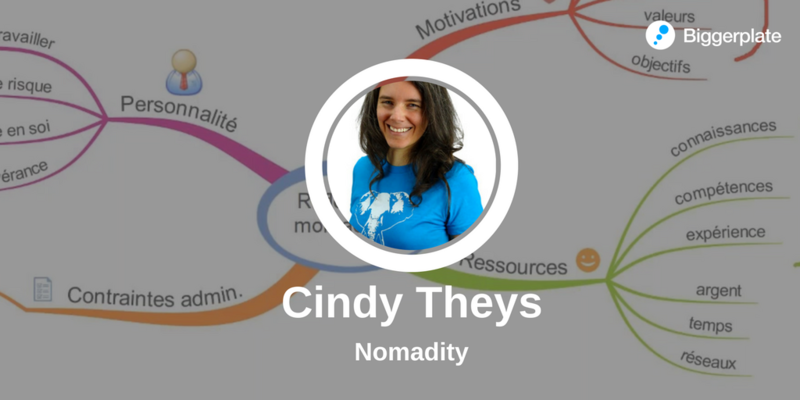 Cindy Theys (Nomadity) vous proposera de nombreux exemples et répondra à vos questions. 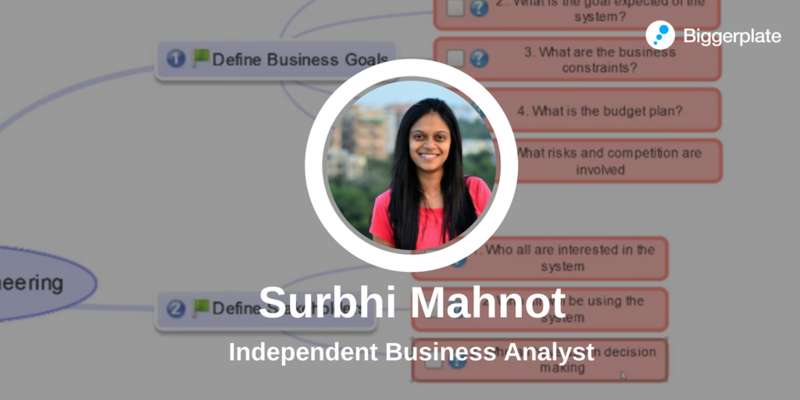 In this exclusive Business Club webinar, Surbhi Mahnot will show you how to get started with user cases, user stories and UML diagrams with mind mapped requirements. Grâce à Franco Masucci (Signos.fr) entrez dans le monde de la Facilitation Visuelle pour sortir de l'enfer des réunions prise de tête et non productives. Join Biggerplate Founder Liam Hughes as he explores the ways in which mind maps can help businesses to better consider (and cater for) their different customer segments. In this Business Club webinar, Jeffrey Ritter will show how professional learning can be improved using instructional design and mind mapping approaches. 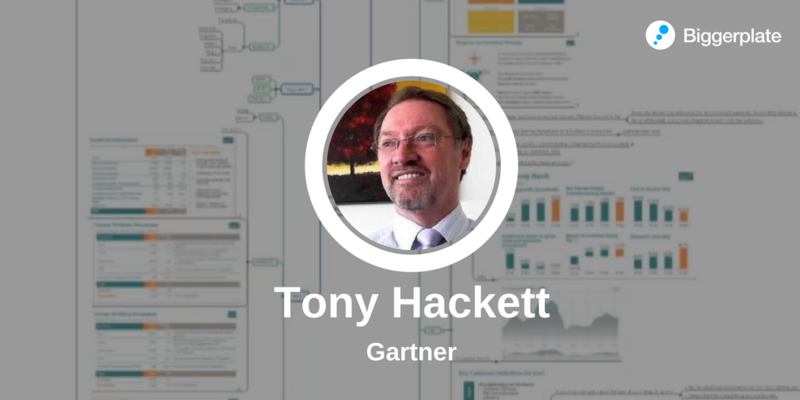 In this Business Club Webinar, Pete Moore from (Look At Your Data) will show his insights into the use of mind mapping for Data Visualisation. 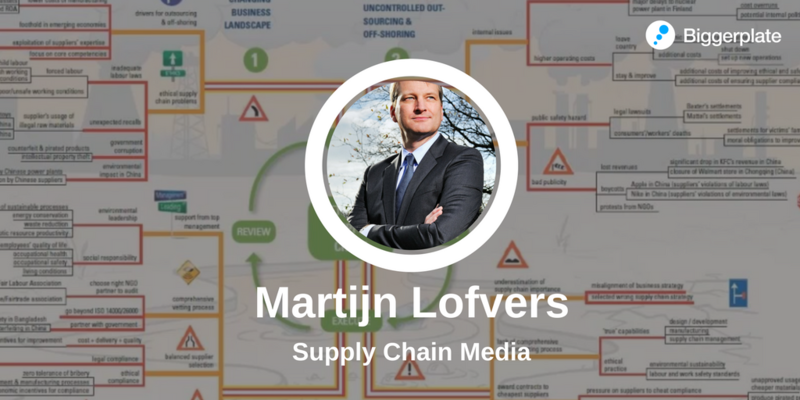 In this webinar Hans Terhurne, Facilitator of Visual Thinking in the Netherlands, will tell and show us how he is using mind mapping in his daily work as facilitator. He will demonstrate activities like Scenario Mapping, Strategy Mapping, Business Model Canvas, Process Mapping and a few others, and how you can benefit from these strategies in your business. In this Business Club webinar, consultant Mark Pohlmann (YellowOrange IT) will discuss how mind maps can be used to report progress to project stakeholders. Ce webinaire propose d'apporter un retour d'expérience pragmatique de l'usage du mind mapping avec le 'top management'. Gagner en efficacité personnelle grâce aux cartes heuristiques avec Hélène Beslard . In this exclusive Business Club Webinar, Dr Marco Ossani will briefly present Design Thinking before demonstrating how mind mapping can assist in the critical thinking required for Design Thinking. Avec le Mind Mapping, l'objectif est de retrouver plus de force et de réussite en SEO. Il ne s'agit pas d'un cours SEO, mais d'une illustration des bénéfices MM à travers le SEO. Dr Mikko Arevuo (Regent's University) will discuss how visualisation of a decision-problem improves the quality of decision-making processes, especially in group situations. 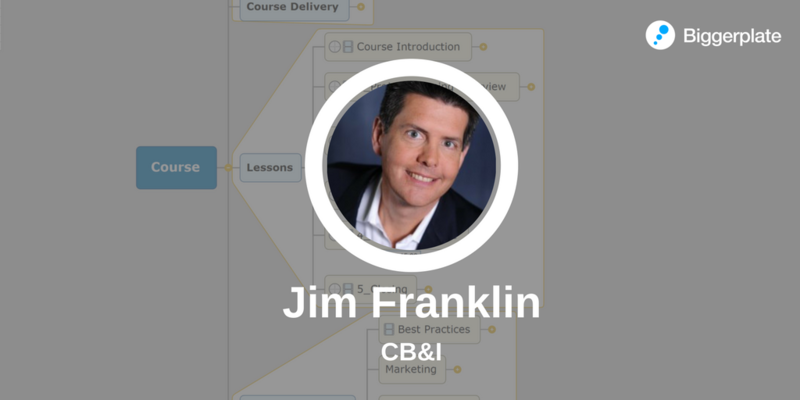 Experienced Project Manager Jim Franklin (CB&I) shares methods to improve project planning with mind maps. Xavier DELENGAIGNE nous invite à savoir comment concevoir une strategie de veille sur internet et les reseaux sociaux à l'aide du Mind Mapping. In this exclusive Business Club webinar, Brian Sodl (Navigator Management Partners) will show you how mind maps can be used to develop a clear strategy and execution plan for the year ahead. L'usage du mind-mapping va vous permettre de gagner un temps précieux. Venez participer au webinaire, Pascal Bernardon (Innoprag) vous illustrera ces nombreux retours d'expériences. In this exclusive Business Club webinar, Chance Brown (SPX Corporation) will share perspectives and experience in using mind mapping to manage complex projects. In this exclusive Business Club webinar, Faizel Mohidin (founder: Using Mind Maps Magazine) will discuss his Mind Map to Kanban project which combines Mind Maps with Lean and Agile project and task management methods. In this Business Club webinar, Manel Heredero (Evoca) will share learning and perspectives on the use of mind mapping to build, leverage, and retain organisational knowledge and intellectual capital.